It seems like in today's world, there's a never ending cesspool of negativity that can drain the life out of anyone. Which is why while watching Amachu, I felt like I was given a dose of medicine which relieved the negativity surrounding me for about twenty minutes. Lol, that sounded way too deep. 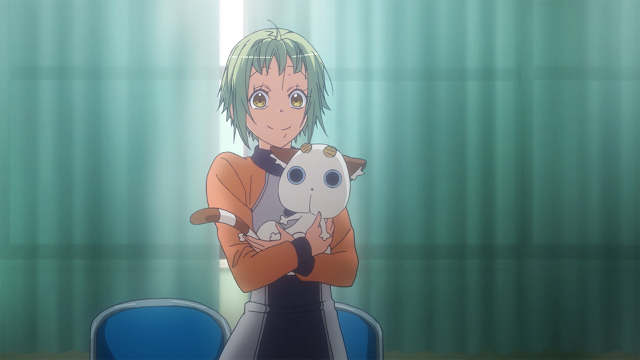 But seriously it's all love in this anime, and supporting one another; it's a feel good anime when you watch Pikari cheering everyone on and lifting the spirits of her friends. 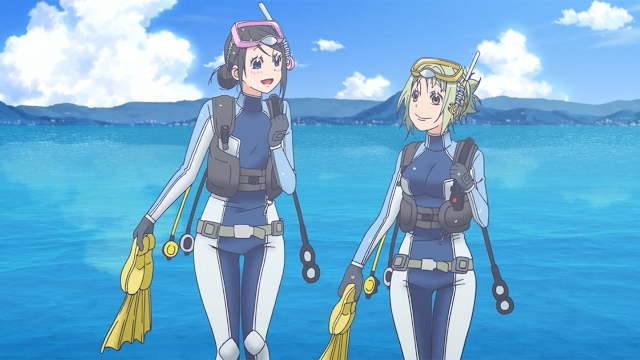 Good chemistry is the key to any type of relationship, and the whole scuba diving club has that special bond between one another, even down to their relationship with their supervising teacher, Mato-sensei. We have Pikari, Teko, Ai and Makoto. Ai, one of the twins, adds the spice to the group, and Pikari acts as the glue to the whole diving team. You can feel the endorphins doing their work by watching all four of these characters supporting, teasing and getting along with one another. 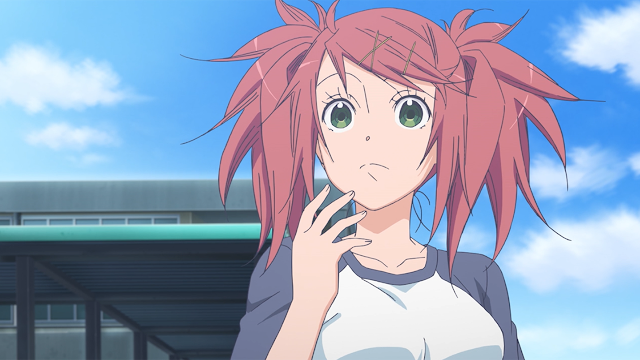 Amanchu is not plot heavy, the main storyline that drives the anime is Futaba's story line, who's better known as "Teko." She's a new transplant to her high school and seems to be the socially awkward and hermit kind (basically me). Her encounter with Pikari slowly shatters the shell she dug herself into when she finds herself involuntarily joining the diving club. Teko's storyline basically proves that trying new things isn't as bad as it seems, it can look difficult at first, but the rewards in the end can outweigh the initial fears of trying something new. I thought it was sweet watching her come out of her social bubble. Amachu was written and sketched by Kozue Amano. If you're an Aria fan than you know who she is. 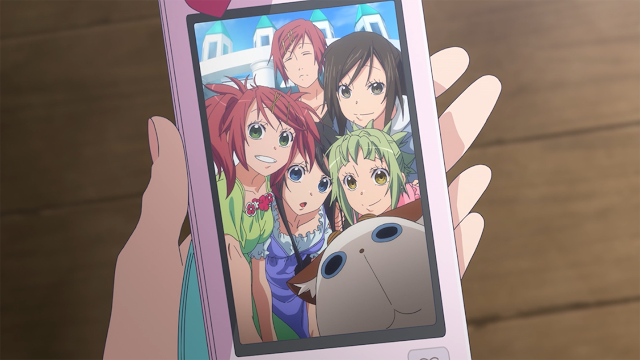 Although Amanchu is not exactly like Aria, there are parallels between the two anime which include: the water theme, the cats, the whole support system between friends, etc.. Aria fans should check Amanchu out if you're craving for more work similar to the Aria series. I mean... have you ever seen an anime based on diving? No, right? Amachu just does the damn thing. I just find it interesting that an anime this mundane and blissful to watch can circle around diving. 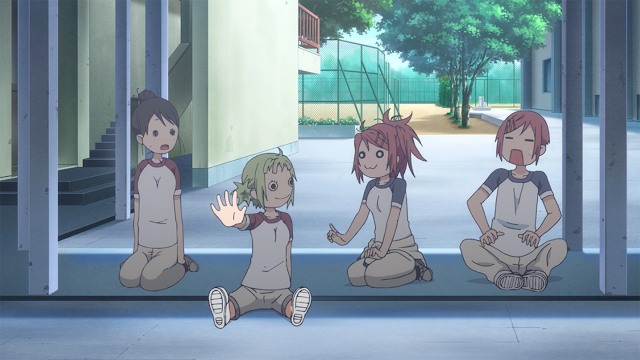 Though the anime doesn't really focus on diving itself, the fun from Amanchu is rooted in the sport. And there it is, my five reasons on why you should watch Amanchu. 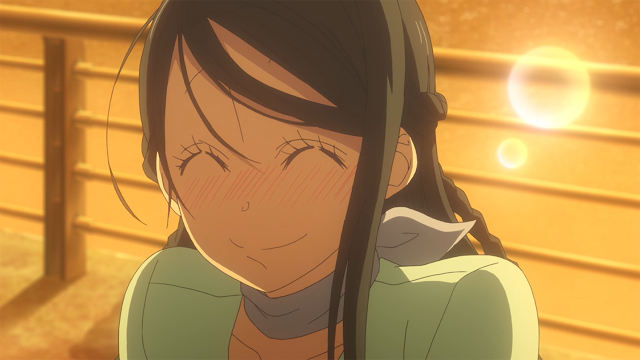 Leave a comment below and tell me your thoughts if you've seen Amanchu, or plan to watch it soon!